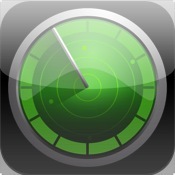 VirusBarrier for iPhone, iPod touch, and iPad on the iTunes App Store. From the people at Intego. The musicians amongst you are already aware of the JBL brand name. Now – according to this announcement – they are bringing out an iPad/Phone/Pod docking station with built in speakers – so that you can rock on down to the highest audio quality – for just $150! 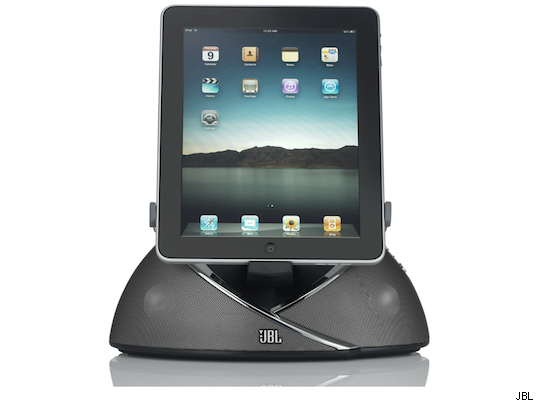 OnBeat is JBL’s first foray into the iPad dock market. 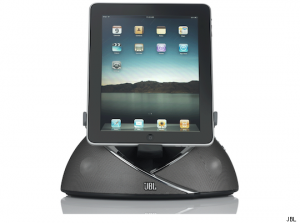 They’ve obviously put some thought into the design, building a swoopy design big enough to comfortably hold an iPad in portrait or landscape orientation and packing a pair of Phoenix full-range transducer speakers that can pump out your favorite tunes with great clarity and volume. The OnBeat produces 7.5 watts of computer-optimized, DSP-equalized audio per channel.